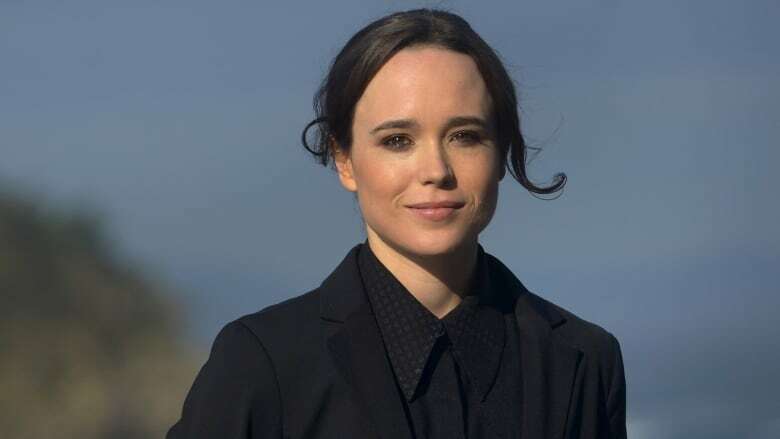 Canadian actress Ellen Page is sharing stories of having suffered sexual harassment and assault at work, including accusing Brett Ratner of making aggressive and inappropriate sexual comments to her and others on the set of X-Men: The Last Stand. The actress posted a lengthy essay on Facebook (appears below) Friday alleging the director-producer outed her on the set of the blockbuster 2006 film, when she was 18. "I was a young adult who had not yet come out to myself ... He 'outed' me with no regard for my well-being," Page writes about her reaction to a lewd, sexually graphic comment Ratner allegedly directed towards her and another woman during a "meet and greet" event ahead of filming. She received support from a co-star of the film: Canadian-born Anna Paquin, who said on Twitter that she "was there when that comment was made." Page, who hails from Halifax, publicly came out as gay in 2014, during a speech delivered at a human rights conference. Ratner is one of a host of powerful Hollywood figures being accused by multiple women of sexual harassment and assault since the New York Times and The New Yorker published explosive exposés about movie mogul Harvey Weinstein. 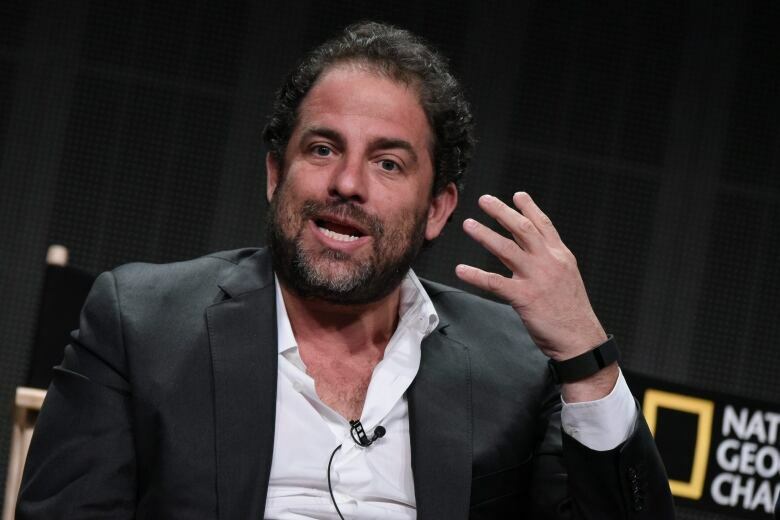 Ratner is facing several allegations of sexual harassment or misconduct, including from Canadian actress Natasha Henstridge, which he has denied through an attorney. A representative for Ratner could not be immediately reached for comment about Page's statement. Page, a former child actor, also recounts being sexually harassed and assaulted by other, unnamed figures in the film industry while she was 16 years old. "If I, a person with significant privilege, remain reluctant and at such risk simply by saying a person's name, what are the options for those who do not have what I have?" she asks. In the essay, she examines her experience in the entertainment industry and discusses those she has worked with, calling her decision to take part in a Woody Allen movie "the biggest regret of my career." Page concludes by calling the current atmosphere of people coming forward about sexual harassment and assault "a long awaited reckoning." "It must be," she writes. "It's sad that codes of conduct have to be enforced to ensure we experience fundamental human decency and respect ... I am grateful to anyone and everyone who speaks out against abuse and trauma they have suffered. You are breaking the silence. You are revolution."